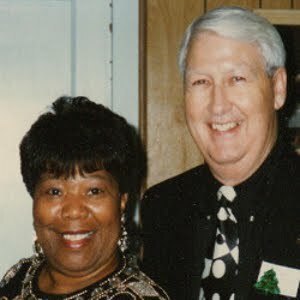 WELCOME TO PRIME LIFE MINISTRIES: Joy Versus Happiness. The Lord’s relationship with you gives Him great joy. His joy on the inside of you will give you strength and encouragement. Two kinds of joy are expressed here. Inward joy that comes from knowing and trusting God and happiness that comes as a result of pleasant circumstances. Inward joy is steady as long as we trust God, happiness is unpredictable. Inward joy defeats discouragement, happiness covers it up. Inward joy is lasting, happiness is temporary. David’s heart was glad...he had found the secret of joy. True joy is far deeper than happiness; we can feel joy in spite of our deepest troubles. Happiness is temporary because it is based on external circumstances, but joy is lasting because it is based on God’s presence within us. As we contemplate God’s daily presence, we will find contentment. As we understand the future He has for us, we will experience joy. 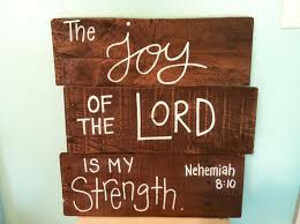 Joy is a common theme in Christ’s teachings...He wants us to be joyful. The key to immeasurable joy is having an intimate relationship with Jesus Christ, the source of all joy. When we do, we will experience God’s special care and protection and see the victory God brings even when defeat seems inevitable. Don’t base your life depending on circumstances...put all your faith and trust in God and you will experience much joy.